Do you want to deliver the most professional products to your photography customers? Then you need a lot more than just a great camera and a reliable photo editing tool. Many expert photographers consider professional print labs to be one of the most important considerations for building their brand. 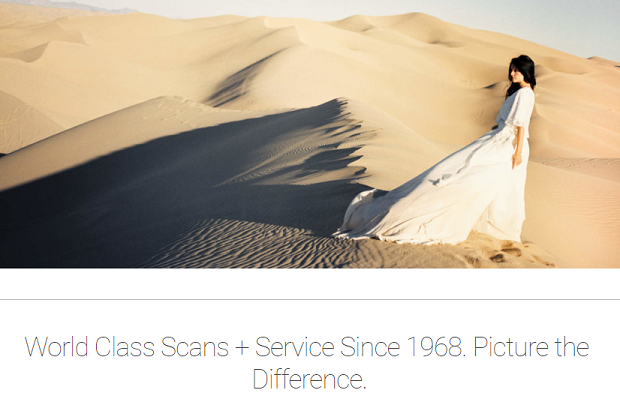 Whether you’re a wedding photographer looking to make extra money by selling memory prints of your bride and groom’s favorite shot, or you’re looking to enhance your professional appearance with studio printing, print labs can help. Firstly, Millers printing is one of the most popular professional printing labs on the market today. Part of what makes this company truly special is the service that it offers to photographers. Whether you’re a long-time customer or brand-new, the Millers team is there to help every step of the way. What’s more, if you’re not 100% happy with the order, they’re glad to step in and solve the problem as quickly as possible. Every order also comes with a careful inspection process too. White House Custom Color is a company dedicated to helping photographers transform their images into incredible pieces of art. The business uses high-quality photo papers, stunning wall display materials, and even metal and wood to take your pictures to the next level. What’s more, WHCC is also very environmentally friendly, so you can feel good about your impact on the planet. There you have it! 5 of our favorite professional print labs to try in 2019. Did we miss your favorite? Who do you like the most and why? Let us know in the comments below, and be sure to follow us on Facebook and Twitter!